Quick access to trusted and physician-approved baby health and wellness information anytime, anywhere. The WebMD Baby App provides you with an extensive library of medically approved content to help you keep your baby healthy, happy, and as adorable as ever. Get tips from the experts and track every moment so you never miss a step (especially that first one)! 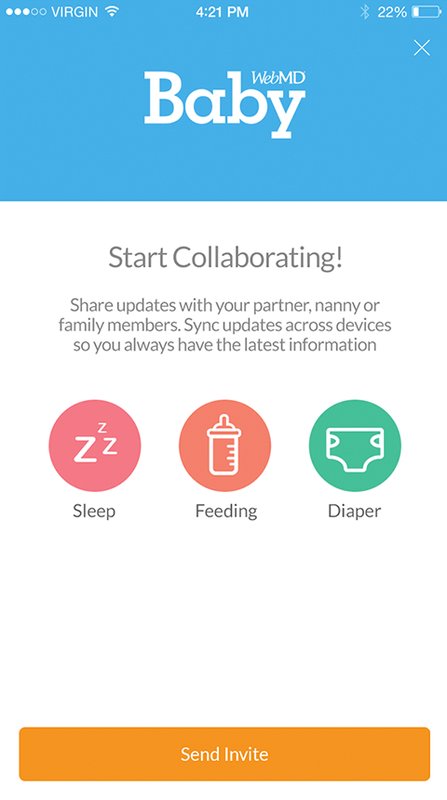 Sync your phone to friends and family to share your baby's special moments in real time. Capture and record your baby's key milestones, from their first sonogram to their first words and beyond. Get the most current news and strategies from the experts with over 400 articles, 70 videos and nearly 600 physician-approved tips. 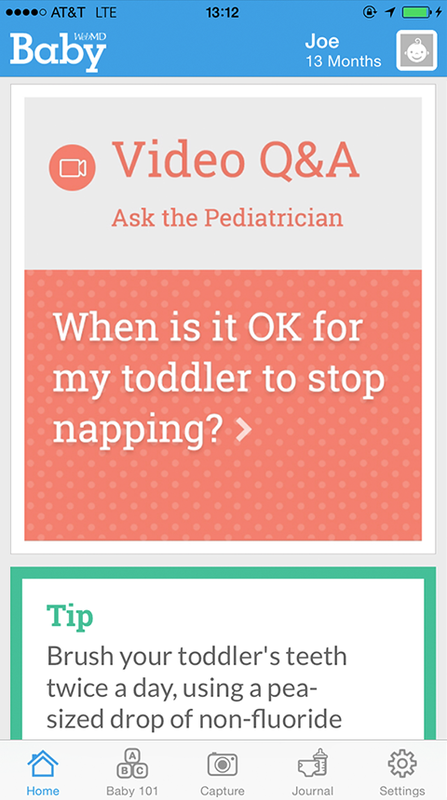 Watch videos with WebMD's pediatrician for trusted tips on caring for your baby. 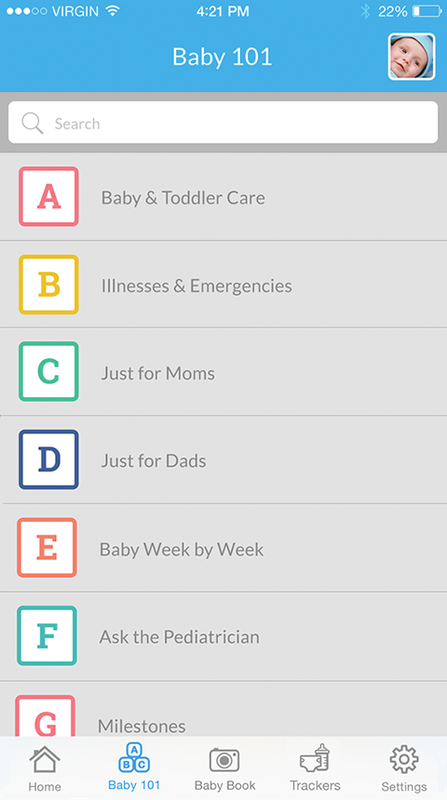 The WebMD Baby App lets you record your baby's growth and development to keep your baby on track and on schedule 24/7. 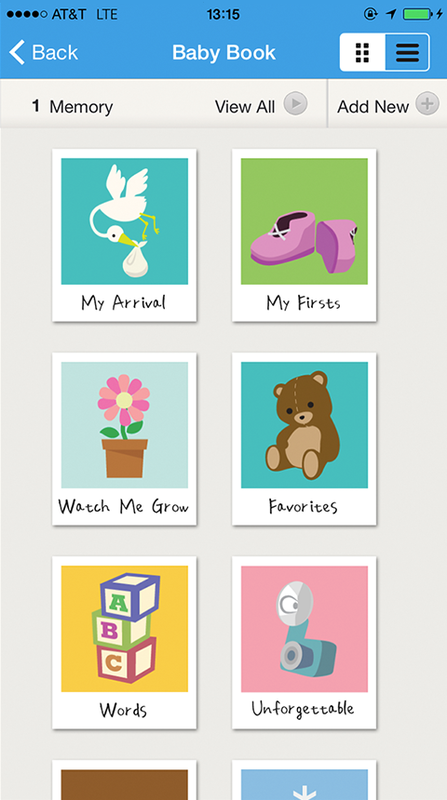 Start tracking your baby's precious moments!